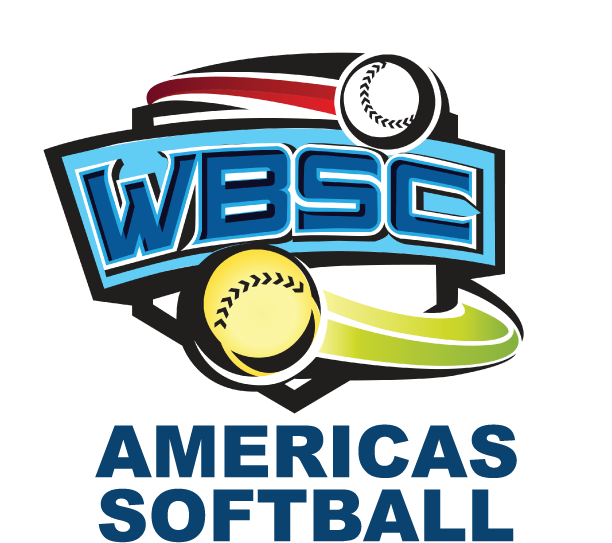 Pools announced for the 2017 Men’s Softball Pan American Championship - Federación de Softball de Puerto Rico, Inc.
WBSC Americas Softball announced the pools for the X Men’s Pan American Championship, to be held in Santo Domingo, Dominican Republic, from September 15 to 24. Sixteen teams will be playing the tournament: Argentina, Aruba, Bahamas, Belize, Brazil, Canada, Colombia, Costa Rica, Cuba, Dominican Republic, Guatemala, Mexico, Panama, Puerto Rico, USA and Venezuela. Pool A: Venezuela, USA, Dominican Republic, Cuba, Aruba, Brazil, Colombia and Puerto Rico. Pool B: Argentina, Canada, Mexico, Guatemala, Bahamas, Belize, Costa Rica and Panama. 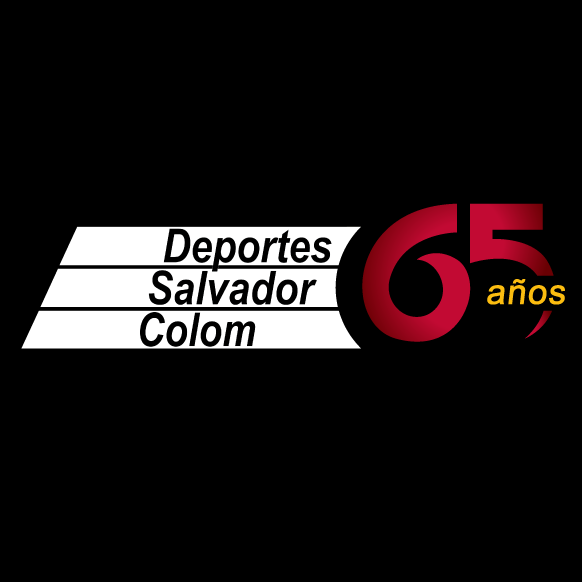 Every game of the X Pan American Championship will be played in the two diamonds of the Centro Olímpico Juan Pablo Duarte, and will be streamed by www.internetv.tv, with a cost of U$S 11,95.